Do your kids get extra hungry in the summer? Katarina seems to go through more snacks when the heat hits. (Let's be honest, so do I.) We homeschool through summer. In addition to the important tradition of the after-school snack, Katarina has been hungry in the morning after working on her research paper. This is adding up to a lot of snack food I have to buy. Pepperidge Farm snacks are always a hit with my family. Those little bags of Goldfish get eaten pretty quickly. We found the new Goldfish Puffs at Target, and Katarina was excited to try them. 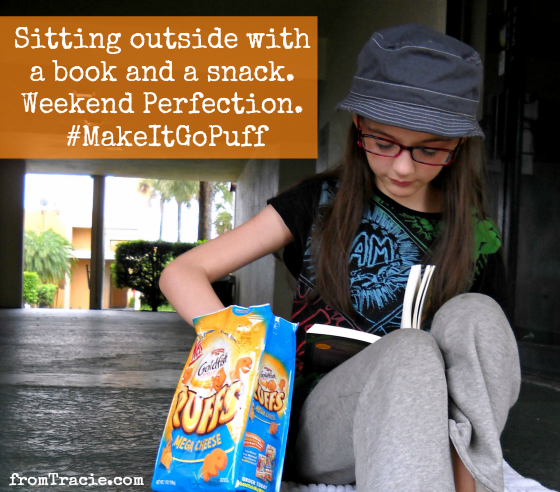 For more pictures of our shopping trip, check out my #MakeItGoPuff Google+ album. The big bags make it easier to eat them right out of the bag - like chips - which is definitely Katarina's preferred snacking system. Now that she is a tween, her hands don't fit in those little bags to pull out a handful of goldfish as easily as they did when she was five or six. Not only are the bags bigger, the goldfish themselves are bigger. Which is great when you have a tween trying to eat all your snacks in one sitting. When Katarina and I aren't hard at work on research papers and math, we spend a lot of our summer hours at the pool. 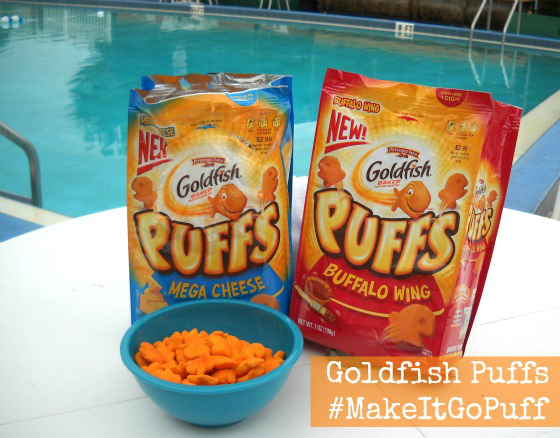 We took our new-found Goldfish Puffs with us this weekend, because poolside snacks are a necessity. When I was a kid, my mom instilled into me a firm belief that you have to eat something crunchy and cold after a swim. We lived near the beach, and on the way home, we always stopped at a grocery store with a fabulous salad bar. To this day I want a big drink and a crisp, cold salad when I get out of the water. 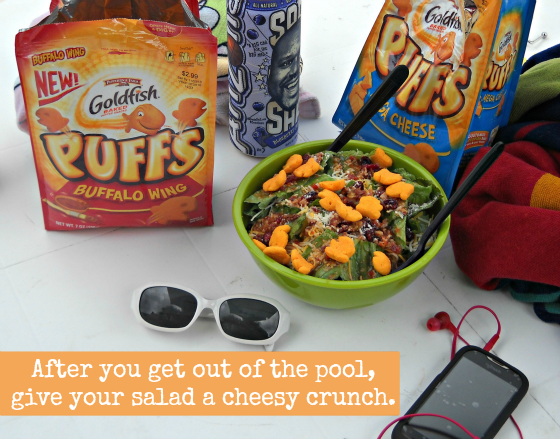 Katarina thought it would be a great idea to use the Goldfish Puffs in place of croutons on our post-swim salad. They gave the salad a great crunch and a kick of flavor. We were both impressed. Turning your snack food into a component for an early dinner is the food equivalent to taking your favorite dress from day to evening wear. It takes high snacking skills to do this, but Katarina is a snacking expert. Plus, the Goldfish Puffs made it easy. What is your family snacking on these days? I love that you put Goldfish on your salads, too. One little change like that can revitalize a boring dinner. I seriously LOVE Goldfish! It's sort of a problem. I don't think that is a problem at all. 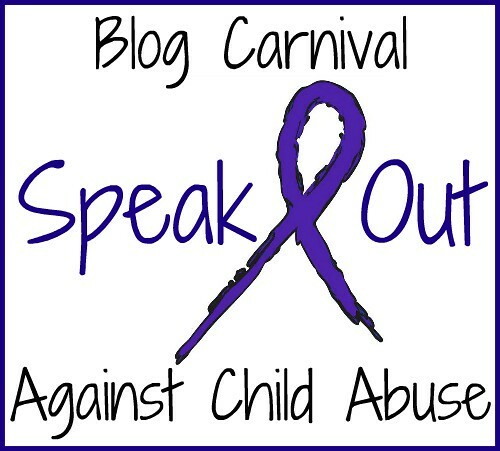 I would love to go to Allume. I'll check out your fb post! Popsicles are always good on a hot day. So now I want the buffalo wing ones.. dagnabbit. I have got to stop reading posts that involve food.. I'm sure snack foods are a big deal in your house with all those teen boys. We are going though snacks like crazy over here. Can't wait to try out the new puffs! What a fabulous idea to use them in place of croutons... salads are about to get more fun at our house!! Yay! Salads are the one big healthy thing we do at my house, so I'm always excited when we can make them more fun. I hope y'all enjoy it as much as we did. Awesome! I am sure they will love them. My son loves Goldfish. Did not know they made a puffed one. Must try! I'm trying to eat fruit when I need to snack. Fruit is good. I had a long conversation about pears and mangoes with a friend on facebook the other night, and I have been wanting some ever since. 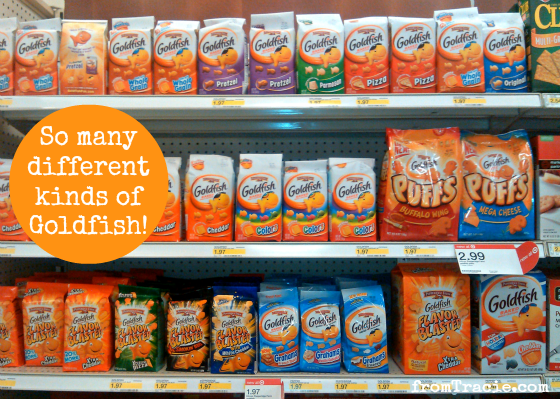 We're seriously addicted to goldfish over here! How fun to be able to munch them by the pool! :D I love the idea of having them over a salad too! We are pretty goldfish addicted, too! They really do make salads fun. I think even the salad-resistant little kids would be willing to try one if it had goldfish on it. I remember eating them when I was a child, too. In fact, I was surprised to see on their website that Goldfish have been sold in the US since 1962! I love the idea of putting Goldfish in a salad! Mmm, I might have that for dinner! Absolutely! You won't be sorry! Oooh, these Godfish puffs sound good! I look forward to trying them. 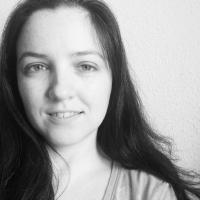 Thanks for the referral! :( Maybe you just need to come visit the US so you can try them. Now I want a salad - with Goldfish Puffs on it, yum! She is pretty brilliant, and that salad was pretty yummy. Our summer has been very nice, hope yours is, too. I love the idea of Goldfish Puffs in your salad, especially for kids who might not want to eat salad. Exactly! 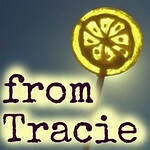 I can see that pulling in a lot of salad-reluctant eaters. We're a Goldfish family. 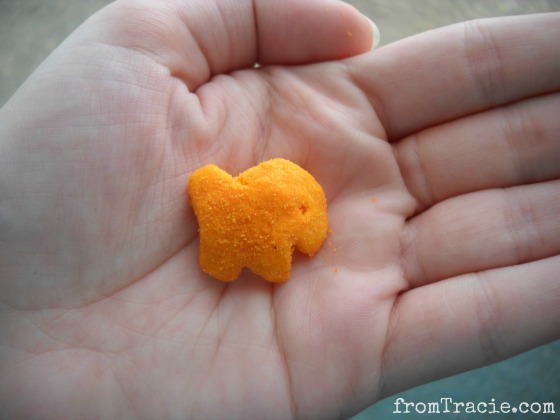 I haven't heard about Goldfish Puffs yet, but I'll be getting them on my next shopping trip. Awesome!! I am sure you will enjoy them. Awesome! They are going to love them. My whole family loves the goldfish brand but I have never heard of the puffs before. I will have to look for them at my local store hopefully they have them. Thanks for sharing. Adding gold fish puffs to your salads or boring recipes along with some fresh fruits and nuts is not only a healthy and tasty option but also provides great nutritional complement revitalizing your day. So try these crunchy snacks with cheese toppings, sauces, fruits, nuts, etc.